Organizers of the Miss Globe competition confirmed on Tuesday, September 11, the 44th edition of the pageant will be held in Albania on November 3, 2017. The candidates are set to arrive in the final week of October and will stay in the country for 2 weeks. 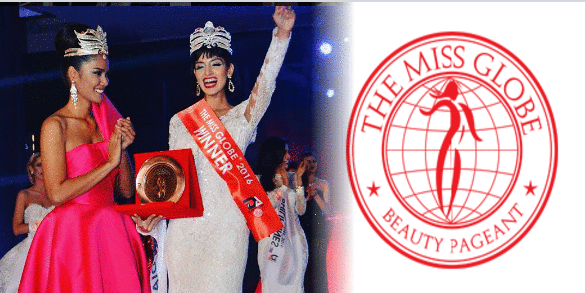 Miss Globe is a pageant based in Albania owned by Deliart Association under Petri Bozo. India’s Dimple Patel will crown her successor at the end of the event. 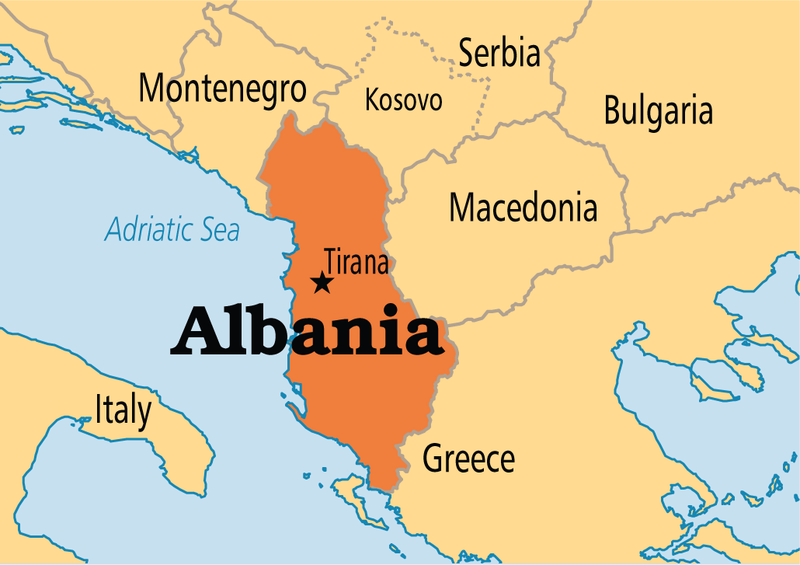 Albania is a country in Southeast Europe, bordered by Montenegro to the northwest, Kosovo to the northeast, the Republic of Macedonia to the east, and Greece to the south and southeast.